Instagram is a mysterious tool for many. While it has captured the dedication of newer generations, and whole careers have been launched on its back, the photo apps’ use as a branding tool can be hit or miss. For one thing, it is pretty much a mobile tool. You can view images on desktops, sure, but it was made for a smartphone, and it maintains that format. Mobile marketing strategies are both new and ever evolving, and it can be hard to really corner the market from that view. Instead of looking at it as mobile marketing, we are going to instead look at Instagram as it is, as a separate entity. Then we are going to ask ourselves a question: How do we manage it more efficiently? Twitter, Facebook, and even Pinterest have many tools for monitoring activity, upping engagement, sorting content, and just managing the accounts on a branding level. Instagram has them, too. They are perhaps a bit less known that the management tools for other platforms, but just as useful. Here are eight that can help you narrow down your Instagram strategy, and start getting more from it. 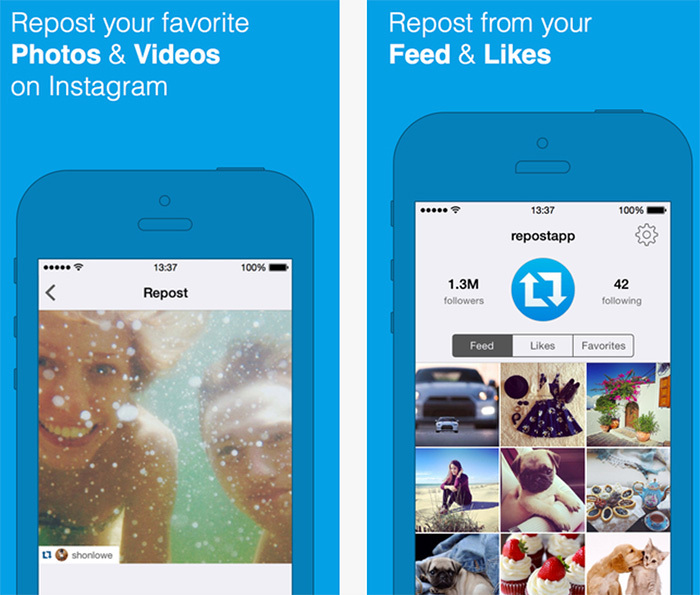 You might have heard of this one under its old name, Statigram. Now it has become Iconosquare, and it is even better than it was before. You can get key analytic information about your followers, such as where they are, what they like, and who else they follow. You can create automatic growth charts to see when your peak growth times were in the past. You can even share all of the information with your followers. It gets as in depth as you want it to be, so it is a must-have for growing your follower count and engagement. Cyfe comes particularly handy when you need to monitor stats of several clients. 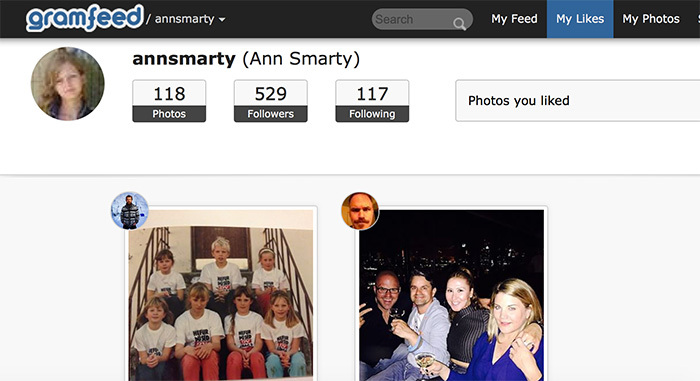 You can create a separate dashboard and add widgets for each of Instagram user you need to be tracking. It’s an awesome multi-channel monitoring tool that can give you a bird’s view of multiple sets of data within one dashboard. Here are more Instagram Analytics tools to check out! As mentioned before, Instagram is a mobile application. But sometimes this just isn’t convenient, especially if you are wanting to screencap, send images, or share links. It can just be more simple to do it from a desktop. Which is why you need a tool like Websta, which allows you to view Instagram on a custom display made for computers. You get all the same features, so you can use it just as you would through the mobile app. You can also organize your account, such as shifting to new boards, and get stats (if basic ones) for your profile. 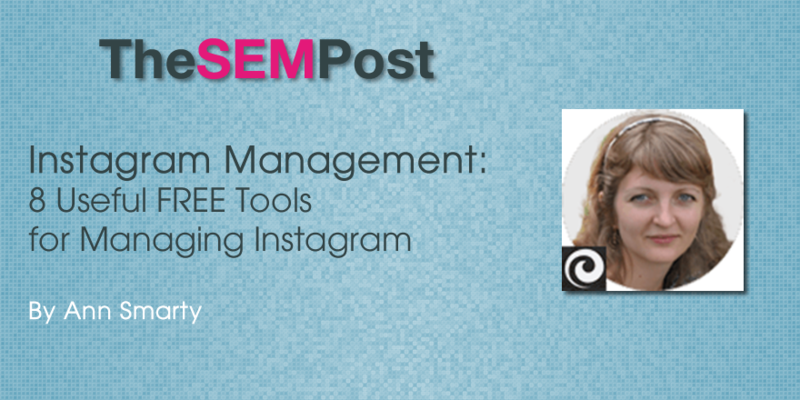 Here are more tools to post to Instagram from desktop and even schedule Instagram updates! Repost content more efficiently! This tools allows you to quickly share things with followers you find around Instagram, while automatically crediting back to the original poster. You can search users and hashtags, find out what is currently popular, and a lot more. It is a very simple tool, but also very effective. I would categorize this one as a discovery tool, more than anything else. 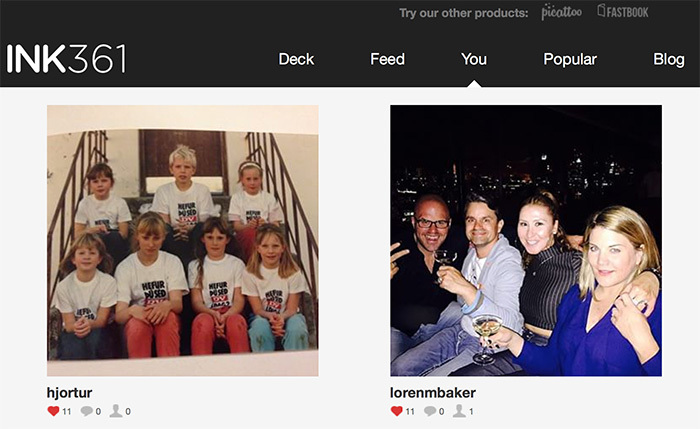 You can search or browse to find relevant brands and people. You can search based on location, finding photos that match up with those locations. It is a great way to find competition and monitor what they are doing and how they are running (or failing to run) their Instagram campaigns. You may be surprised by what you find out. They have a regularly updated section on their front page that shows you the most popular trending photos on the platform right now, as well. Which can also be helpful in seeing what really catches the community’s attention, and how you might emulate successful images. This is a unique tool, because it seems to have a dual purpose. 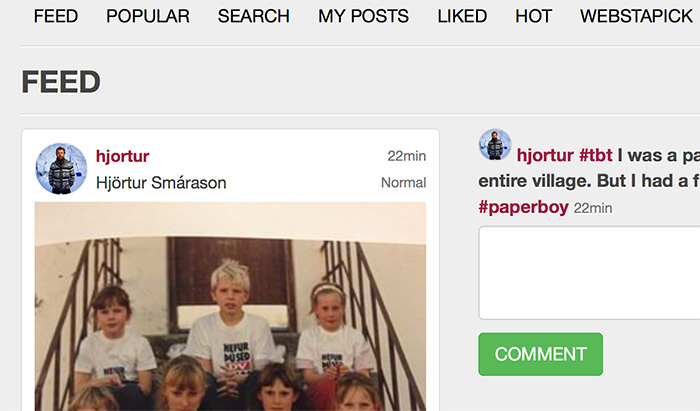 On one side, it lets you rediscover your own uploads by showing you what you have done in the past on your account. On the other side it is a traditional social platform tool that lets you discover new brands and people to follow, grow your followers list by viewing important analytical information, and organize your account by creating boards, renaming or tagging files, or moving pictures from one place to another. This makes it a lot more well rounded than others that would normally only provide one or the other, not both together. Which may be why it comes so highly recommended by users, even if it isn’t that popular on the web as a whole. 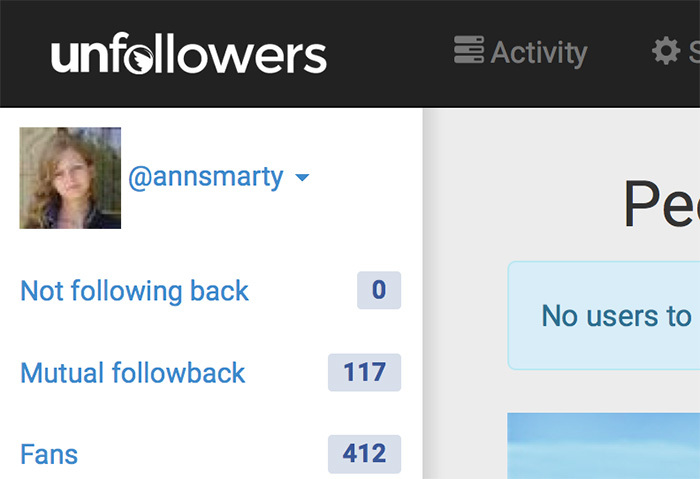 No one likes getting unfollowed. But sometimes it will happen, and we never know the reason why. Wouldn’t it be great if you could establish a pattern based on those unfollows, and so potentially find that elusive reason? Unfollowers tells you who decided to jump off the bandwagon, so you can check out their profile and start figuring out what might have caused them to hit the unfollow button. It works for both Twitter and Instagram, so you can get a double whammy of information. It also connects the two enough that you may be about to find their alternate profile on the other platform and glean more information from what they publicly share. 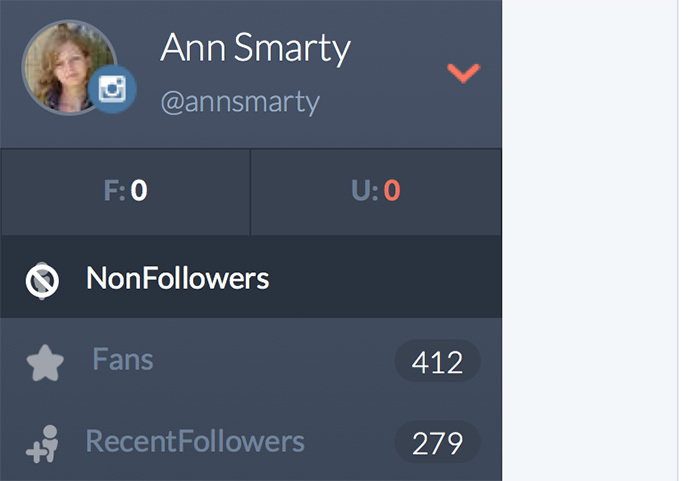 Once called JustUnfollow, Crowdfire is a useful app no matter what its name may be. They are a growth tool that lets you do things like properly time scheduled tweets/Instagram updates, find the right people to follow and target to be followed, and begin really increasing your subscriber numbers on both Twitter and Instagram. Instagram is one of the most efficient visual marketing channels to promote your content. It’s a must to discover new and new tools to make the most of it. Do you have any tools to add to this list? We would love to hear about them, so leave them in the comments! Thanks for the IG tips. Between my personal, business, and client use, I definitely spend some time there! I’ve found it to be an effective lead generator and relationship builder, not necessarily in that order. Excellent point about trying to find an unfollower correlation, so you can refine your posts and deliver more of what your audience wants. What a nice set , Ann! Great tools, can’t wait to try the ones i’m not familiar with yet – gramfeed and cyfe. I’d like to propose a little addition to you list, it’s zengram.net, a service quite useful for different things: from posting from a browser to automated user search, and from a huge base of premade comments to quick unfollowing system. It’s not actually completely free, more of a freemium, but the trial is free of charges, so you can try it painlessly.